We have sent many wedding gifts to new brides, grooms, groomsmen, bridesmaids and wedding party parents since 2006! 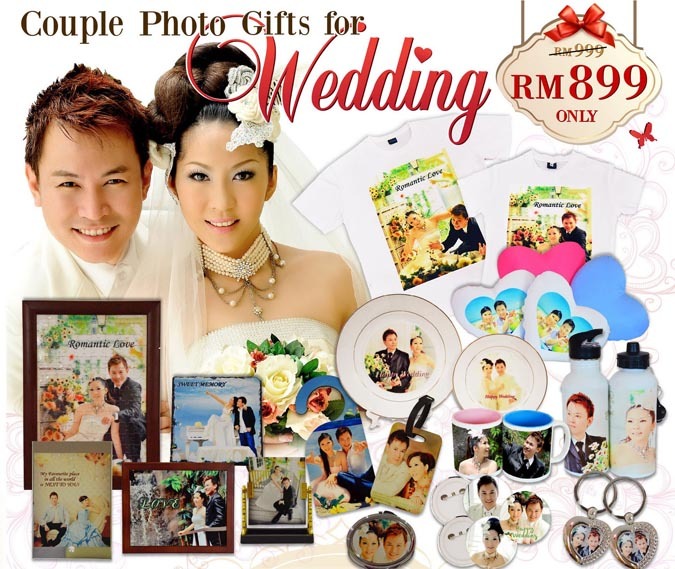 If you need a special gift for your spouse, son, daughter, parents or ridesmaids for a wedding, we are here to serve you! We realize that finding unique wedding gifts is no easy task. Our wedding gift simplify your shopping chores by giving them something they will truly enjoy and use. Not only that, but we will send them another gift each month to remind them how much you care.